Booksellers - Are you looking for an Ecommerce website solution? We have over 10 years experience designing and developing quality websites for a wide range of clients. 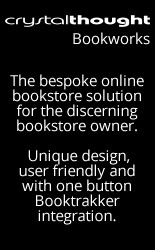 We can integrate BookTrakker, Homebase and other applications that are used by booksellers to manage their inventories.